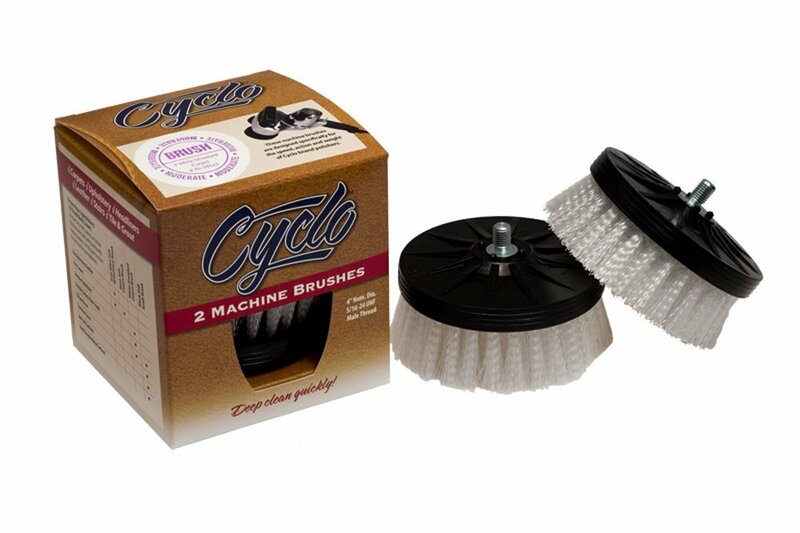 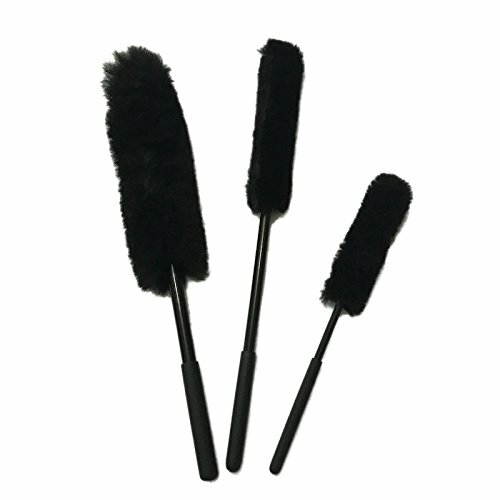 DUMI New Black Wheel Brush - Super Detail Wheel Brushes Kit (Set of 3), 100% Wool Brushes for Car Rims with Black Rubber Grip for Wheel Cleaning and Auto Detailing Tools JINAN CARSTAUTO ACCESSORIES CO. LIMITED. 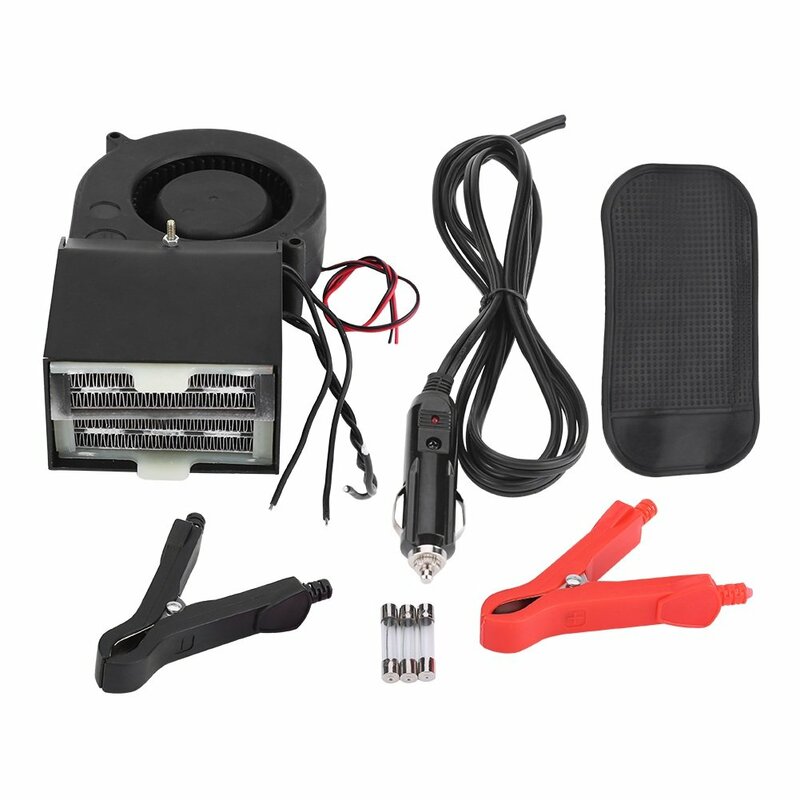 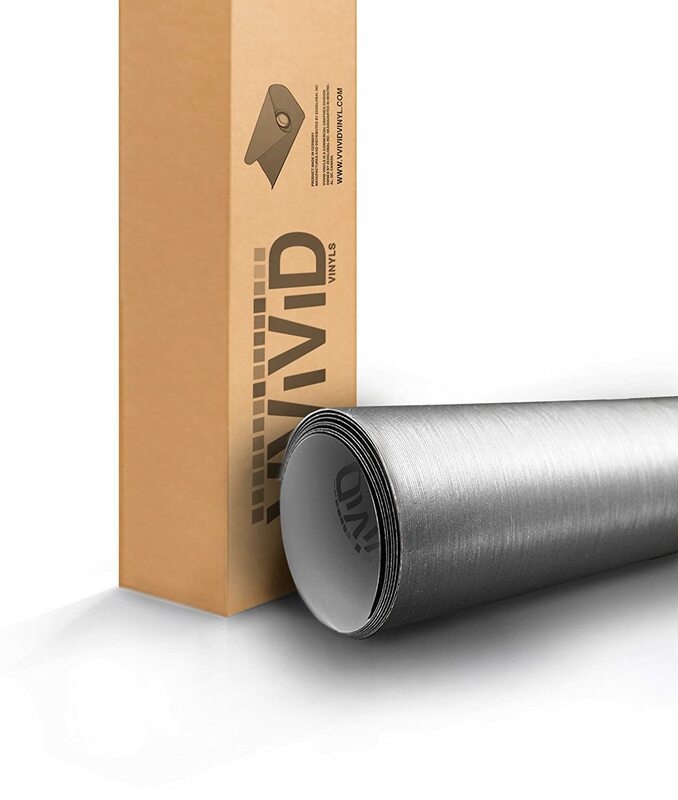 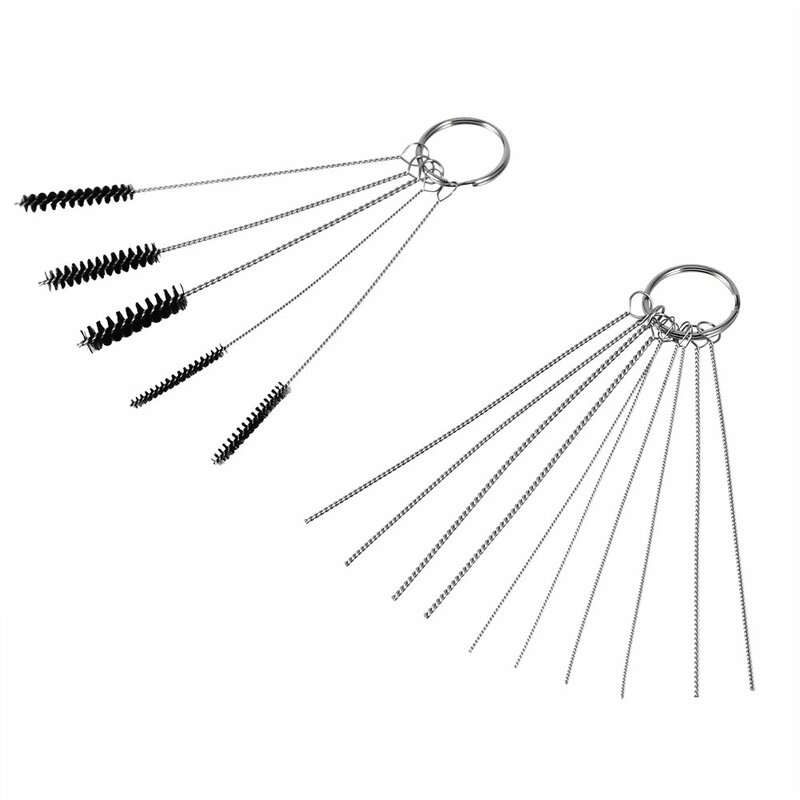 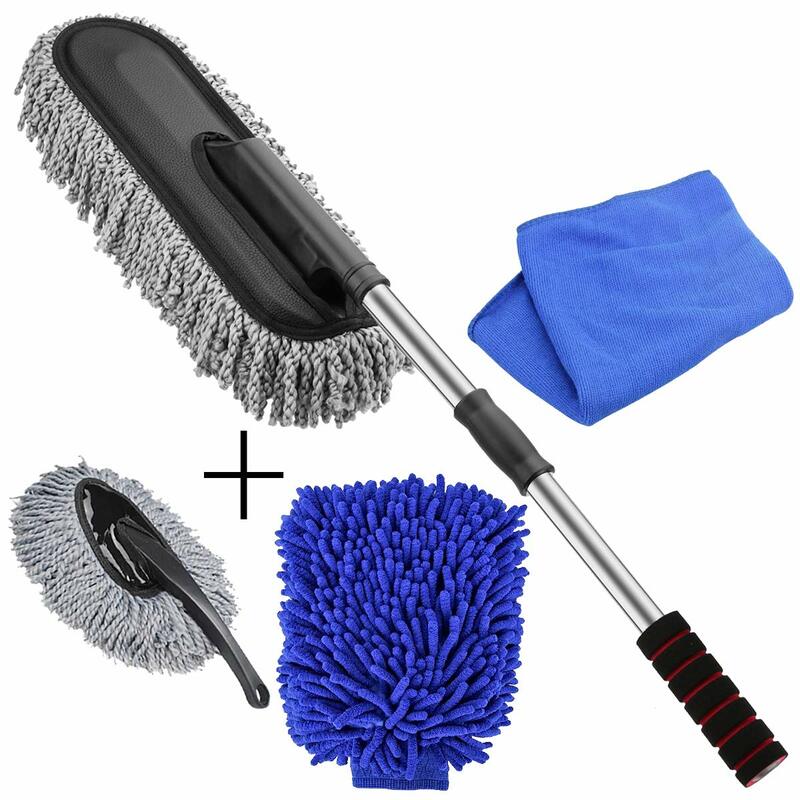 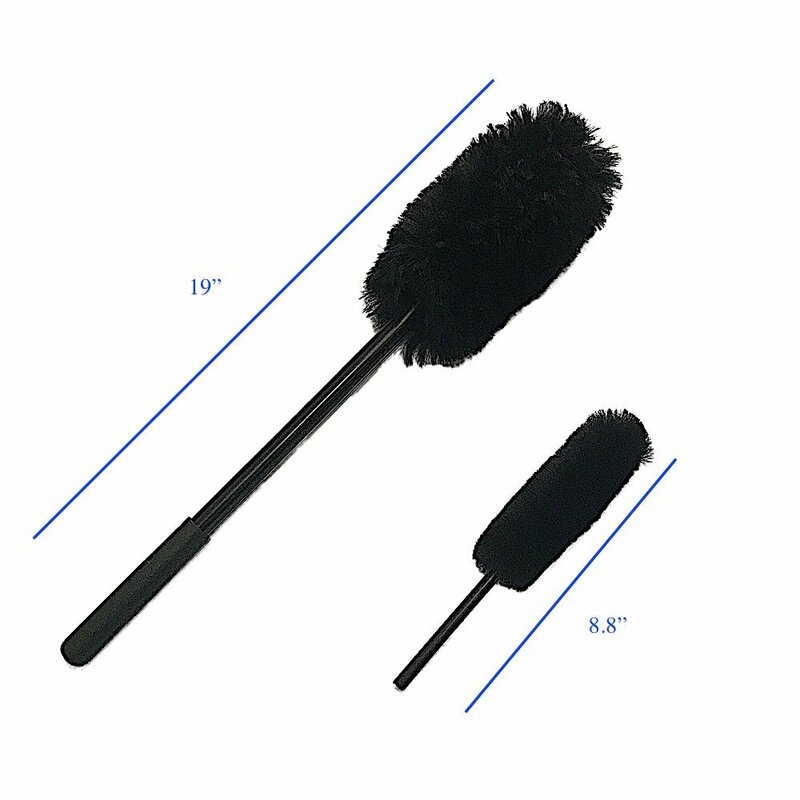 DUMI D15B and D820 Wheel Brushes Kit Wheel Brush JINAN CARSTAUTO ACCESSORIES CO. LIMITED. 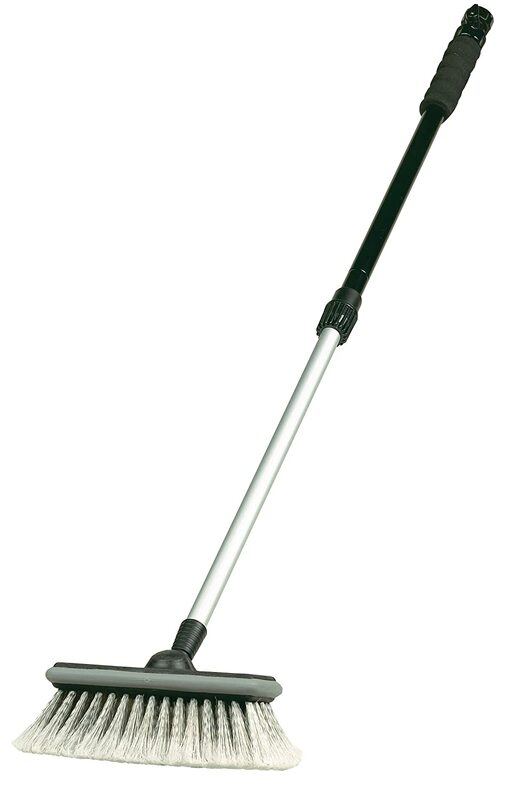 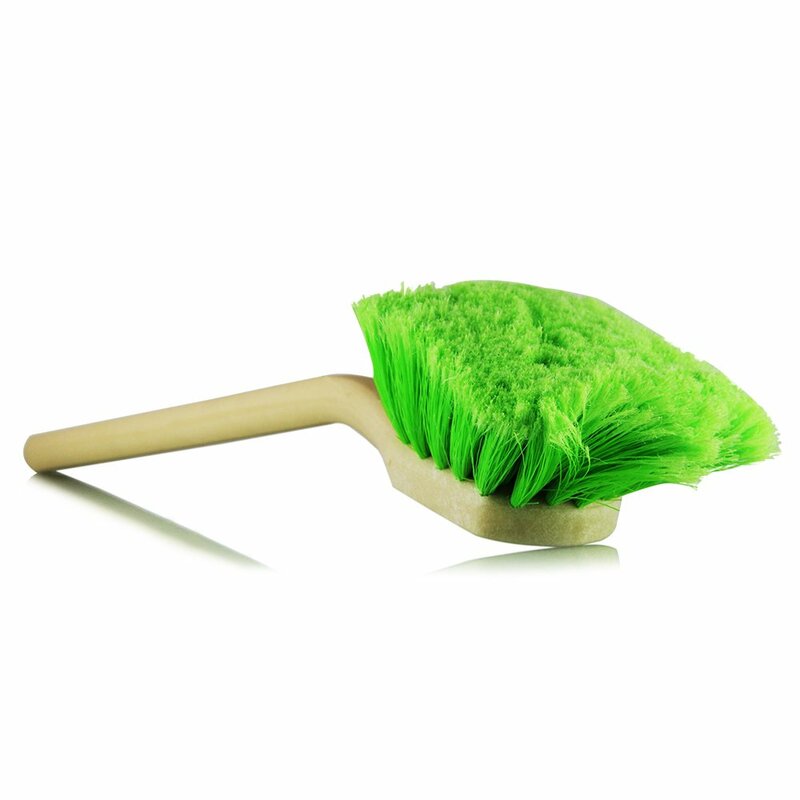 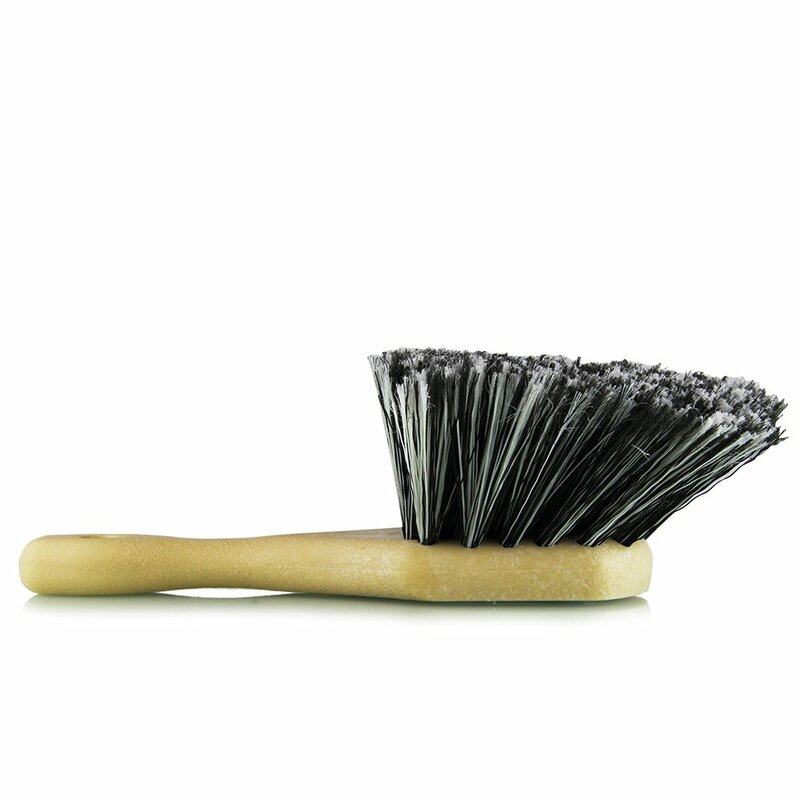 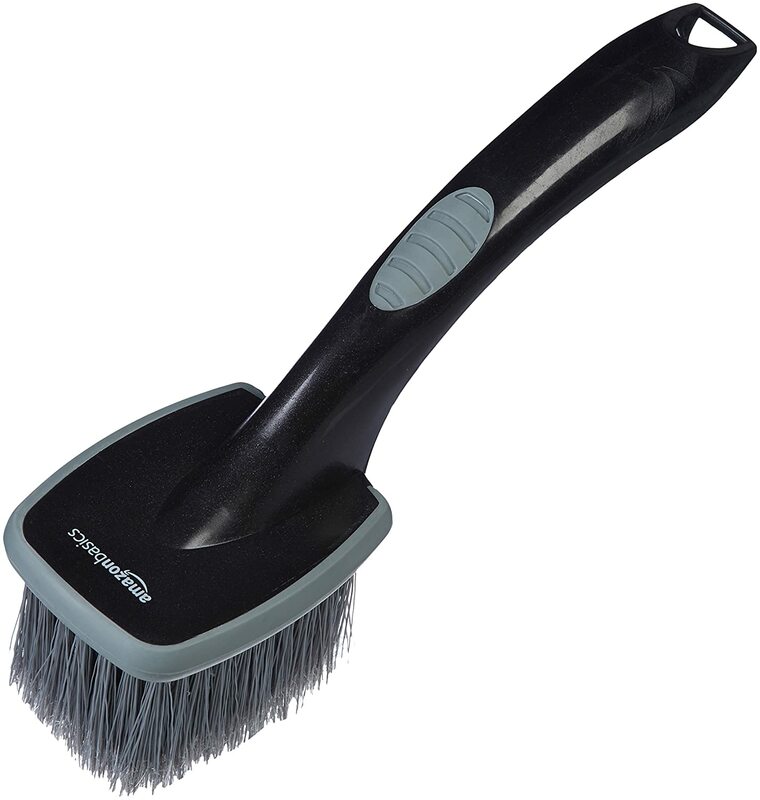 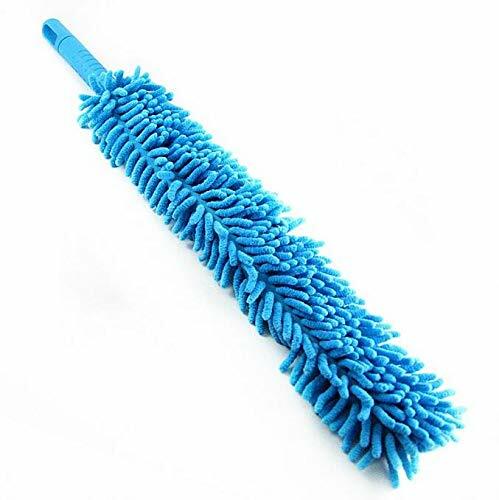 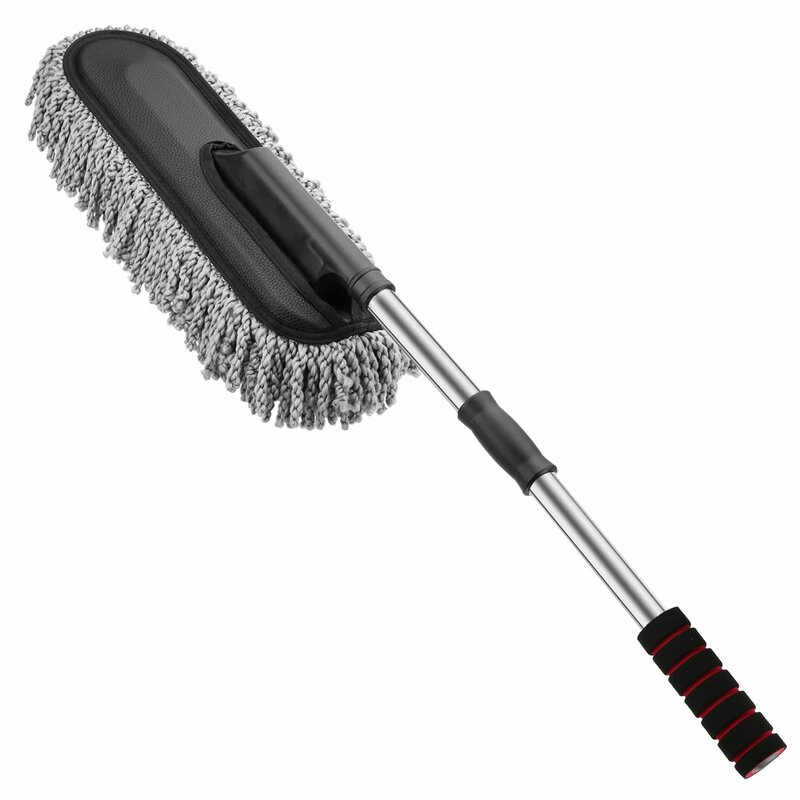 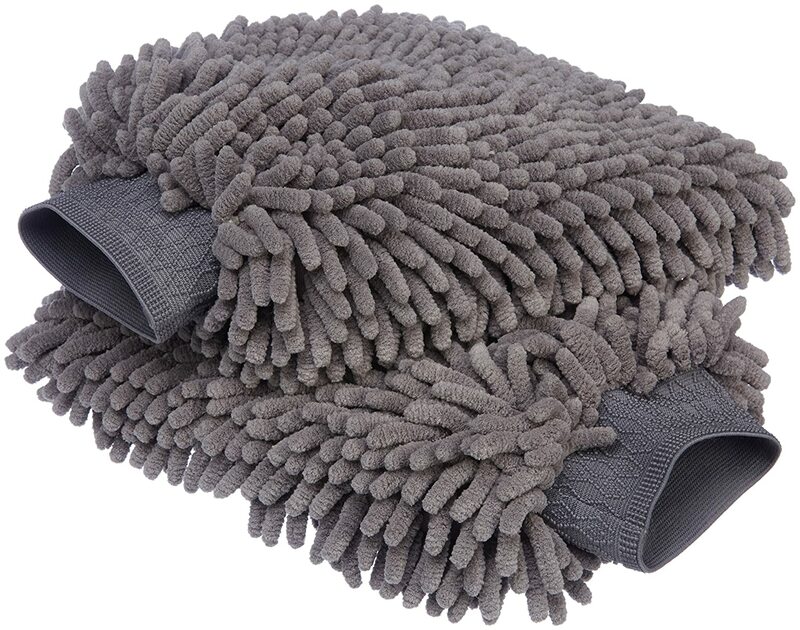 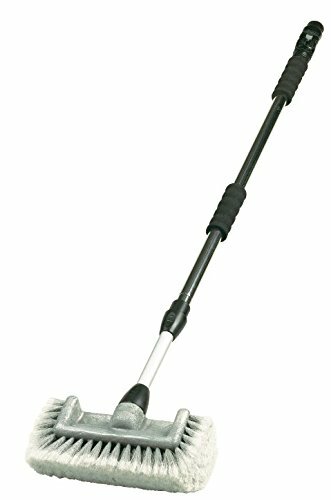 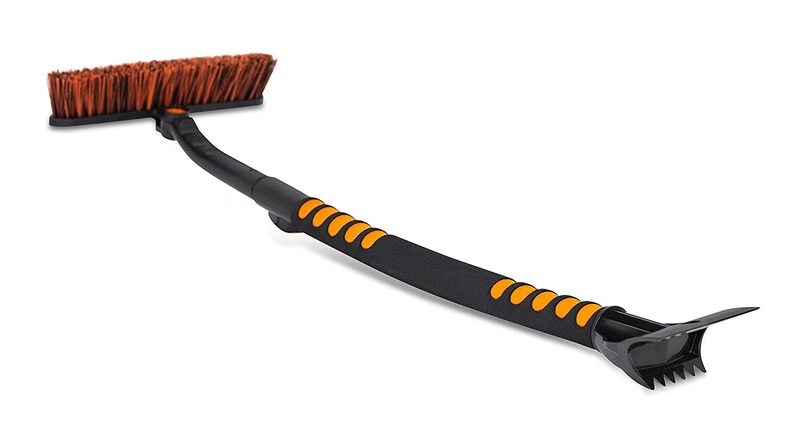 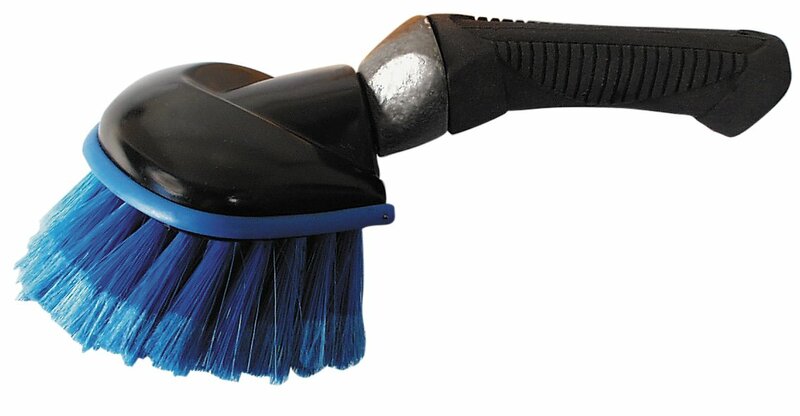 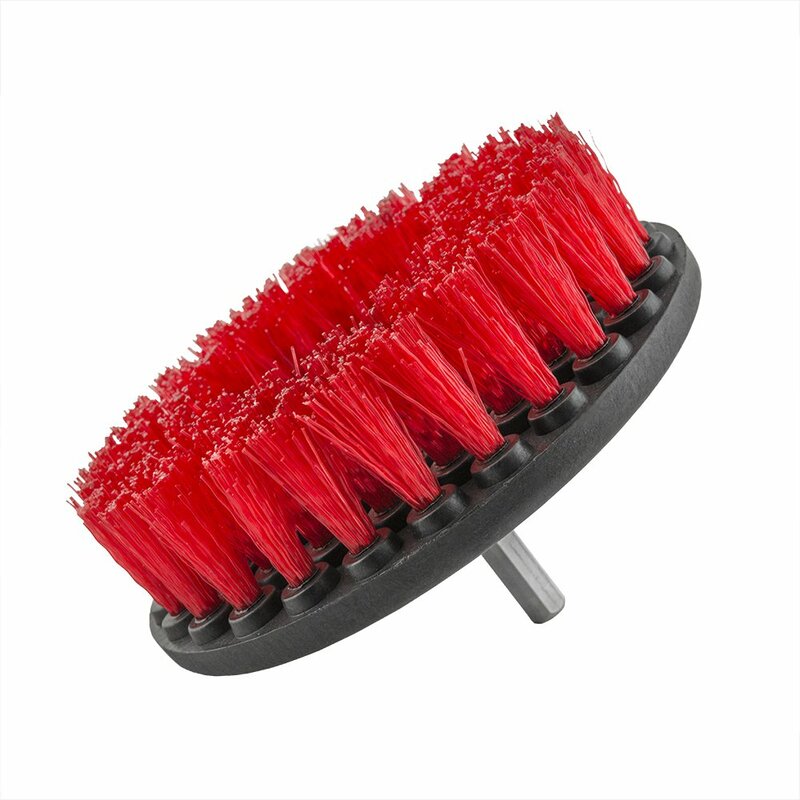 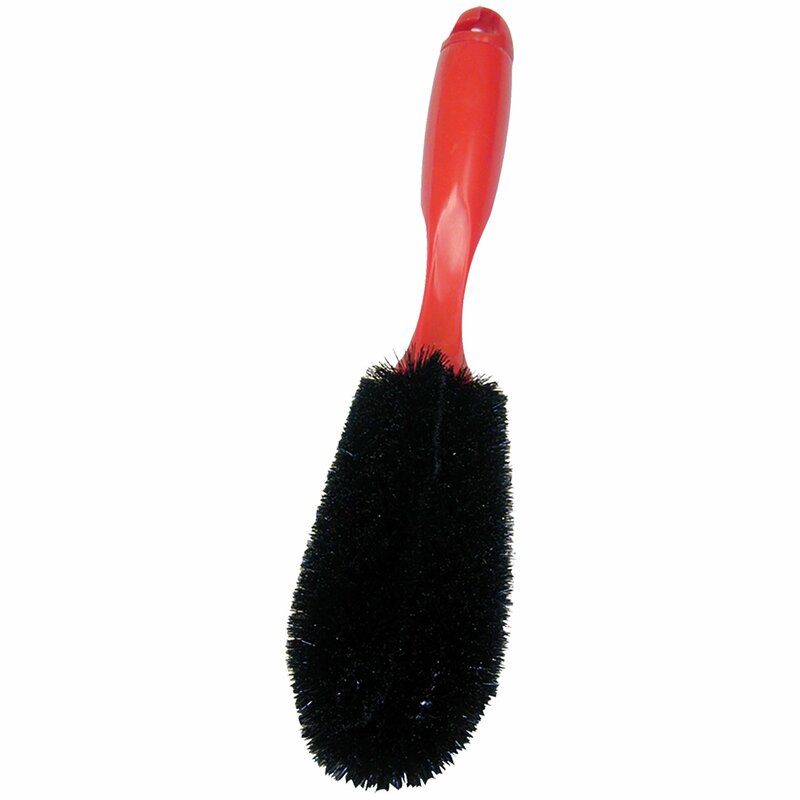 Carrand 92025 Grip Tech Deluxe Super Soft Car Wash Brush with Flagged Bristles Carrand Co. Inc.